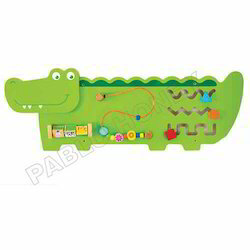 Our product range includes a wide range of crocodile wall toy, hippo wall toy, threading tray poster, calendar & clock toys, things in class room and helper tray poster. 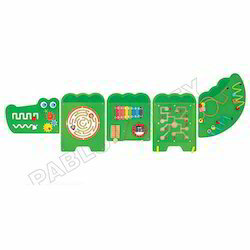 With sincerity and hard work of our professionals, we have carved a niche for ourselves in this domain by offering Crocodile Wall Toy. 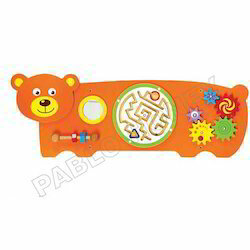 The offered wall toy is manufactured with optimum quality of basic material coupled with latest techniques at our well established manufacturing unit. 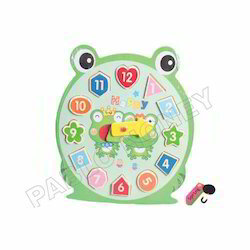 This wall toy is checked from our end in order to assure its defect free range. 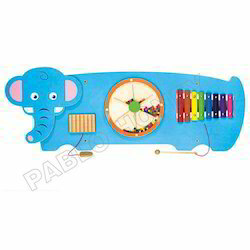 Offered wall toy is made available in various sizes, shapes and designs that can also be customized as per requirement of the clients. 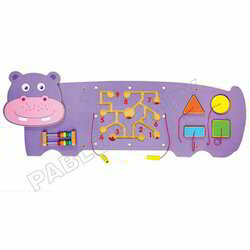 With years of experience in this domain, we have carved a niche for ourselves, by offering Hippo Wall Toy. 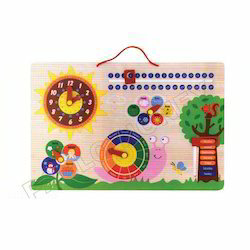 This wall toy is designed using premium quality material and latest designing techniques in sync with the trends of market. 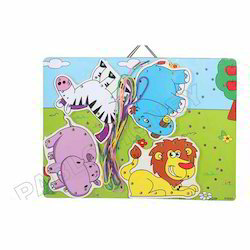 Further, we provide this wall toy in different sizes, finishes and specifications in accordance with clients’ requirements. 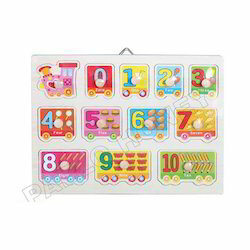 Clients can avail this wall toy at industry leading prices from us within a given time frame. 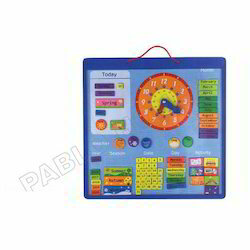 We are the most trusted name engaged in offering an optimum quality Calendar & Clock. This product is precisely crafted utilizing the finest quality material and advanced methodology keeping in sync with trends of market. 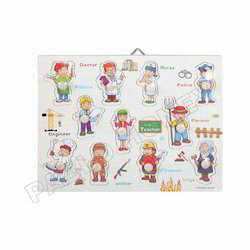 Offered product is strictly checked on various stages while crafting by our skilled craftsman as per the set parameters. 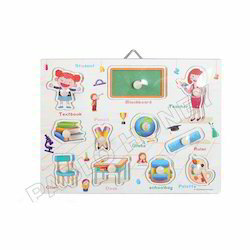 Clients can avail the offered product from us as in various sizes and designs as per their needs. We are instrumental in serving to our customers with an excellent quality range of Girls Room Furniture with respect to dimensions, striking designs, and amazing colors to meet their specific needs. it is also known as conference room furniture. 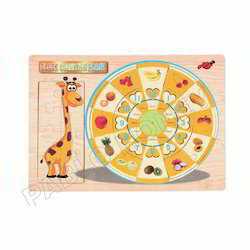 Looking for Wooden Wall Toy ?